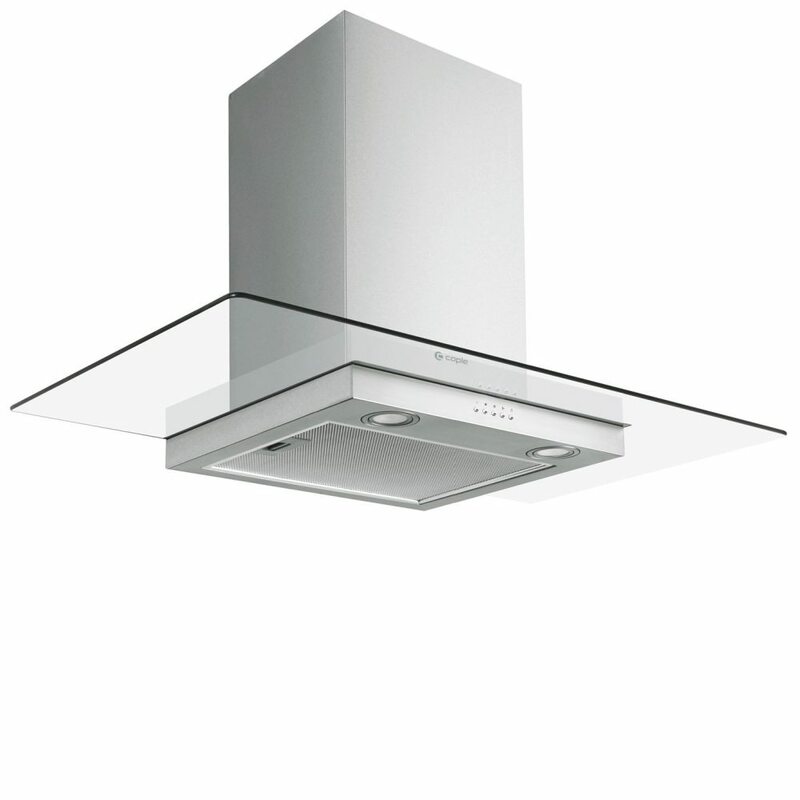 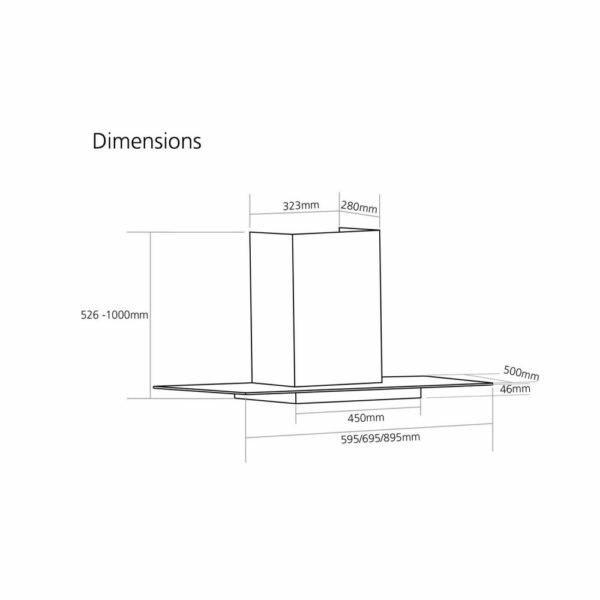 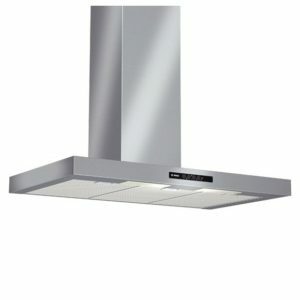 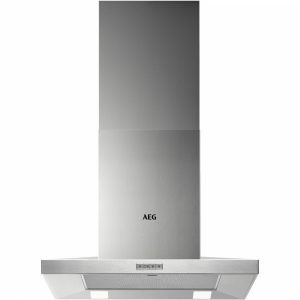 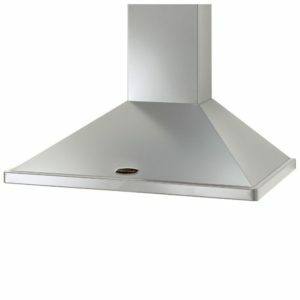 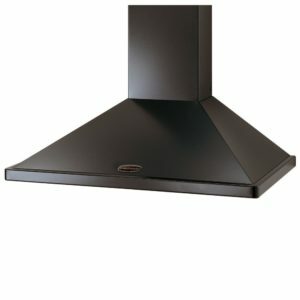 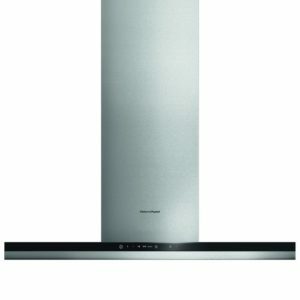 With a maximum extraction rate of 580m³ per hour, this stylish chimney hood from Caple not only looks great but will also easily draw away steam and cooking odours. 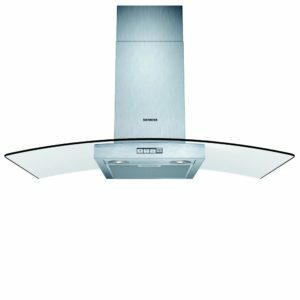 You will be able to cook up a storm with no lingering vapours, helped along with inbuilt LED lighting and three speed settings. 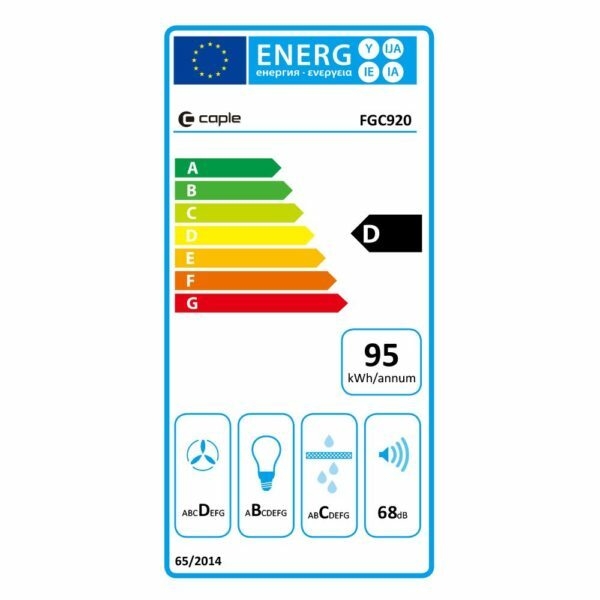 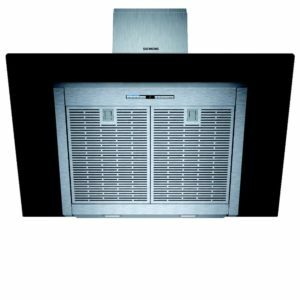 Designed to be fitted with external ducting, this model can also be fitted with a recirculation kit to work in recirculation mode.